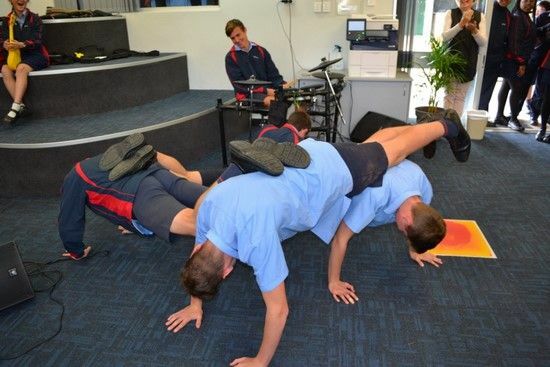 On Thursday 25 October, the Year 10 and Year 11 Music students headed to Royal Perth Hospital (RPH) to perform at their Music on the Bridge lunchtime concert series. Music on the Bridge is a charity which provides weekly concerts for patients, visitors and staff on the RPH overpass bridge between the North and South blocks of the hospital. Our enthusiastic Primary Choir recently visited Manoah House. Students entertained residents with five items, including “My Favourite Things” and an action-filled “Supercalifragilisticexpialidocious”. After performing, students spent some time chatting to the residents. This was a lot of fun! 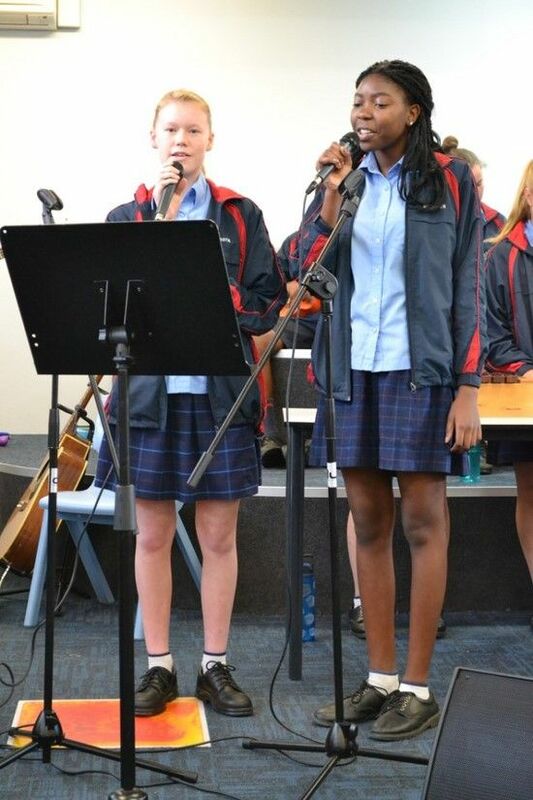 On Wednesday 16 May, we had the privilege of celebrating the gift of music. Alec Duncan from Child’s Play Music is a musician who makes his own instruments from everyday resources. We have some very cool new instruments in our Music Room this year! Mini keyboards are pint-sized pianos that can really pack a punch. These instruments were purchased to help our Upper Primary students learn basic keyboard skills and develop their music literacy. 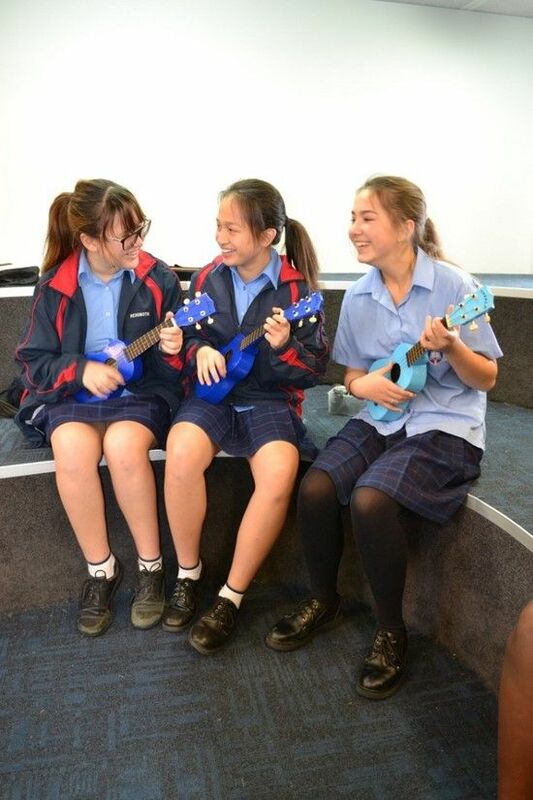 On Saturday 28 October, three Rehoboth students competed in the guitar section of the South Suburban Music Society Eisteddfod. 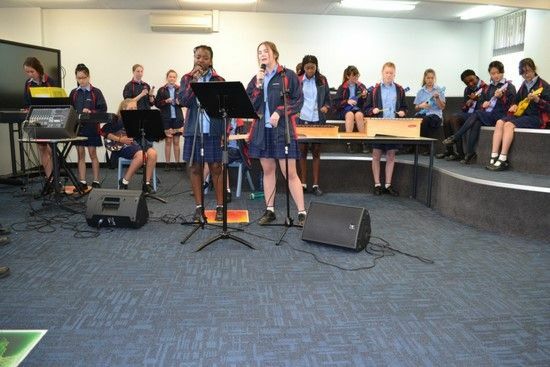 The SSMS Eisteddfod is a prestigious music competition which involves some of the best young musicians from around Perth playing their various instruments in a range of categories. 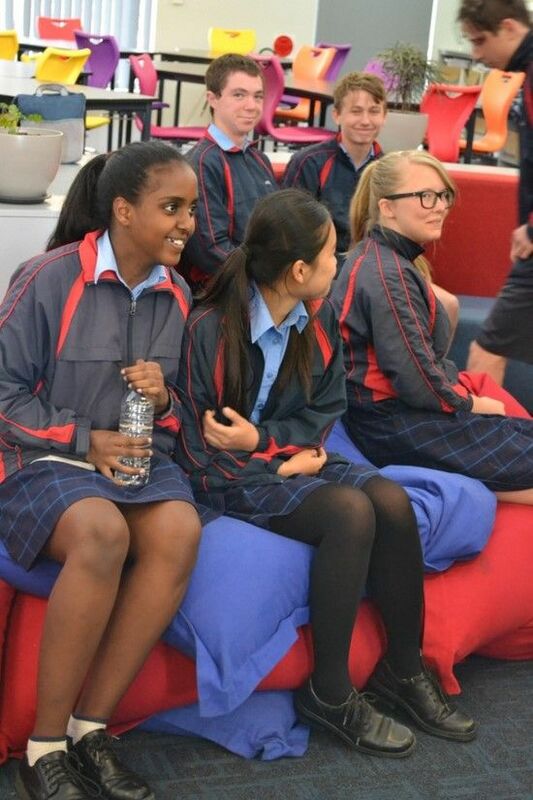 The 2017 Arts Festival was a celebration of our students’ gifts and talents in the areas of Technology and Enterprise, and the Arts. 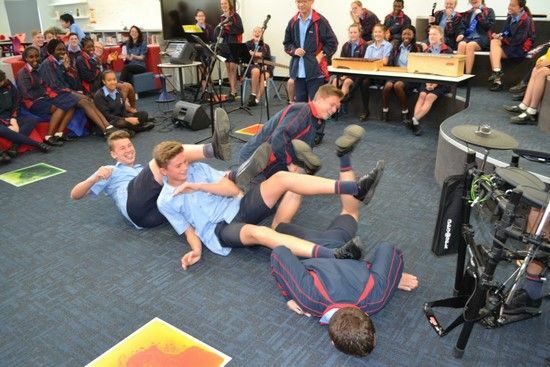 The week kicked off with musical performances in the new Learning Resource Centre (LRC) from our Year 9 Music and Drama classes, capably compered by Ethan Hunter and Jason Anggadjaja. 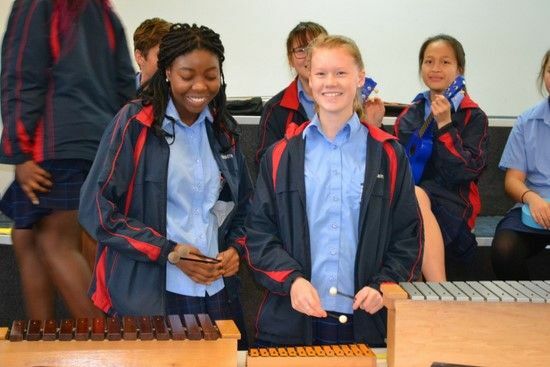 On Friday 16 June, the Year 7-12 Band and Choir students had the opportunity to attend an open rehearsal with Swing On This and the West Australian Symphony Orchestra. 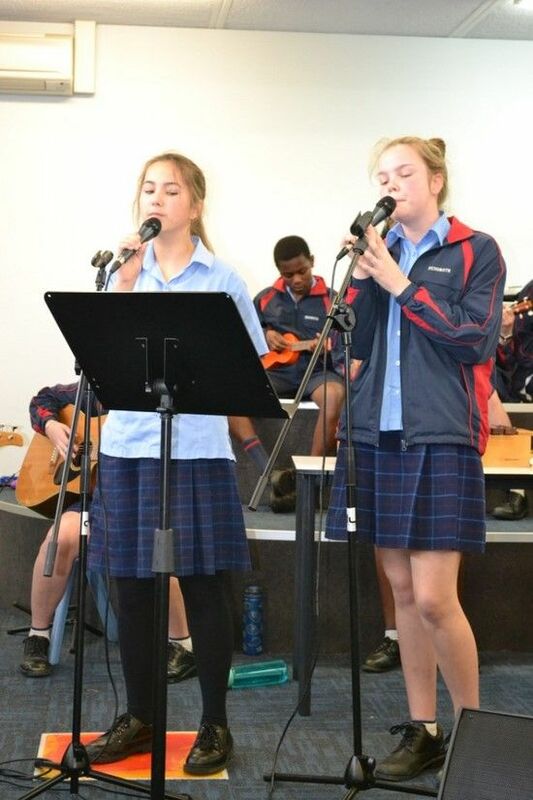 On 17 May one of our Year 7 students, Emily Hobday, competed in the prestigious Fremantle Eisteddfod. Emily contested in the classical guitar performance section of the competition. 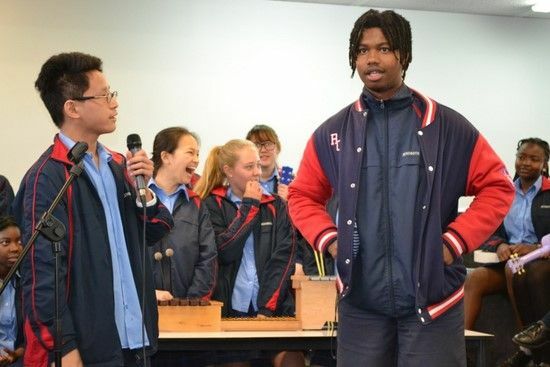 The best classical music students from around the city came to perform in the classy Fremantle Town Hall. With credit to her meticulous preparation, Emily was awarded first prize in the Under 13s division for the second consecutive year in a row.